Most dental treatment options are specific to certain conditions, like cavities, tooth damage, or tooth loss, among many others. Yet, everyone should attend routine dental exams and cleanings at least once every six months, even in the absence of threatening dental issues. Regular visits are necessary to maintain your good dental health for several reasons. During your visit, your hygienist will remove the plaque and tartar that lead to tooth decay and gum disease. Also, your dentist will inspect your mouth for signs of any issues that may have developed since your last visit. 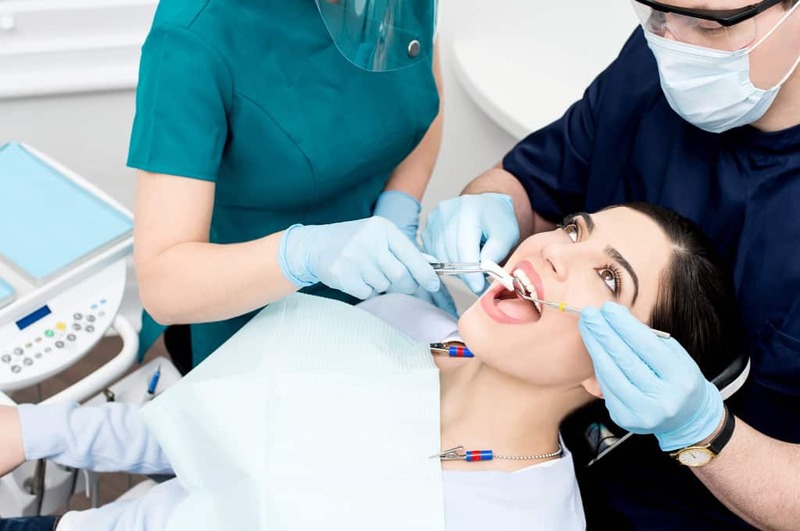 A dental examination describes a careful visual inspection of your teeth, gums, jaw, and oral tissues to search for signs of tooth decay, gum disease, and unusual tooth wear or damage. The inspection includes a thorough oral cancer screening to check for ulcers, lesions, sores, and other potentially malignant tissue abnormalities. We’ll also teach you how to perform self-examinations every month between visits to increase your chances of early detection if oral cancer should develop. The cleaning portion of your visit is to remove traces of plaque and tartar (calcified plaque) from your teeth and along your gum line. Plaque and tartar contain hundreds of kinds of oral bacteria, many of which directly cause tooth decay and gum disease when allowed to grow and multiply. Professional dental cleaning, or prophylaxis, reduces your chances of dental health issues by removing the calcified biofilms – particularly tartar, which cannot be removed with a toothbrush and toothpaste. The bacteria that lead to gum disease accumulate along your gum line and produce toxic substances that cause your gums to separate from your teeth. As pockets form between your gums and teeth, the bacteria can work their way underneath the tissues, forming plaque and tartar on your tooth roots. Ultrasonic scaling and root planing utilizes ultrasonic technology to debride your tooth roots of plaque and tartar in a quick, minimally-invasive manner. The procedure allows your gums to heal and reattach to your teeth, and may help you prevent the formation of gingivitis and gum disease.